Announcing the Quick n Dirty Trailer Workshop! 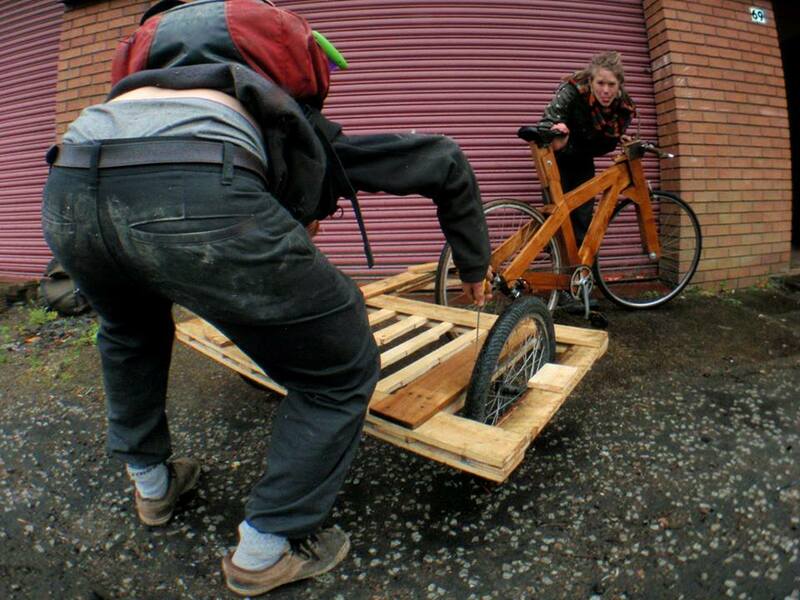 Join the fun and make your own trailer! Pop in between 12-5pm on Thursdays for free (dirt cheap sessions for other times upon request). 69 Chapel Street in Maryhill, Glasgow is where it all happens! See more pictures here. Uula Jero is an artist, designer & fabricator. He specialises in sustainable technology. Uula makes things like human powered machines, utility bicycles and shelters on commission.